Learners have broken free from their shackles, and can now access training whenever they want. This is where just-in-time learning comes in. 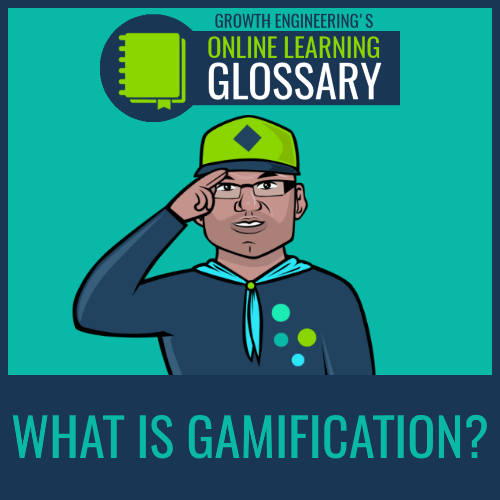 It’s where learning is available on-demand, and can be accessed when the learner needs it. As learning technology improves, so does our access to training. Back in the bad old days, when you wanted to brush up on some learning at work, you might have had to wait six months for the next scheduled training day. By that point the moment is long gone, and any opportunity lost. The secret is not to think of the training as something separate from day-to-day work – it’s something that happens all the time. With a just-in-time learning approach, any training assets are available at the point of need. You need a learning platform that can be accessed quickly and easily throughout the working day. When you want to offer just-in-time learning, you can do a lot better than offering the same old eLearning. These traditionally bulky affairs can take up to 45 minutes to complete – something that’s not really in-keeping with the philosophy of just-in-time learning. Here are some best practice tips to make your training more effective. If you plan ahead, you can work out what your key training needs are. Rather than creating and pushing out content arbitrarily, building a content plan lets you to deliver the perfect content at the perfect time. Let’s say a new regulation comes into effect in a couple of months which your learners will need to be aware of. Your content plan lets you deliver training just before the regulation comes into effect. This keeps it fresh in the minds of your learners and gives them information they need, when they need it. Just-in-time learning should be as flexible as possible. Learners won’t always have access to a desktop, but they’ll probably have a smartphone tucked away in their pocket. Most trends indicate that mobile use is overtaking desktop use. If you rely on a non-mobile training programme, you’re probably not catering for all of your learners. 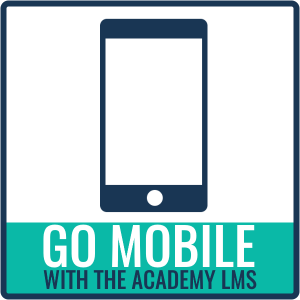 If learners can access the LMS on their phones, they can find the content they need when and where they need it. For example, a salesperson can read up on presentation tips and techniques while they’re travelling to deliver one. The whole point of just-in-time training is that it can be accessed as and when you need it. This can happen at any time, often during the working day. In cases like this, your learners won’t have put much time aside for training. 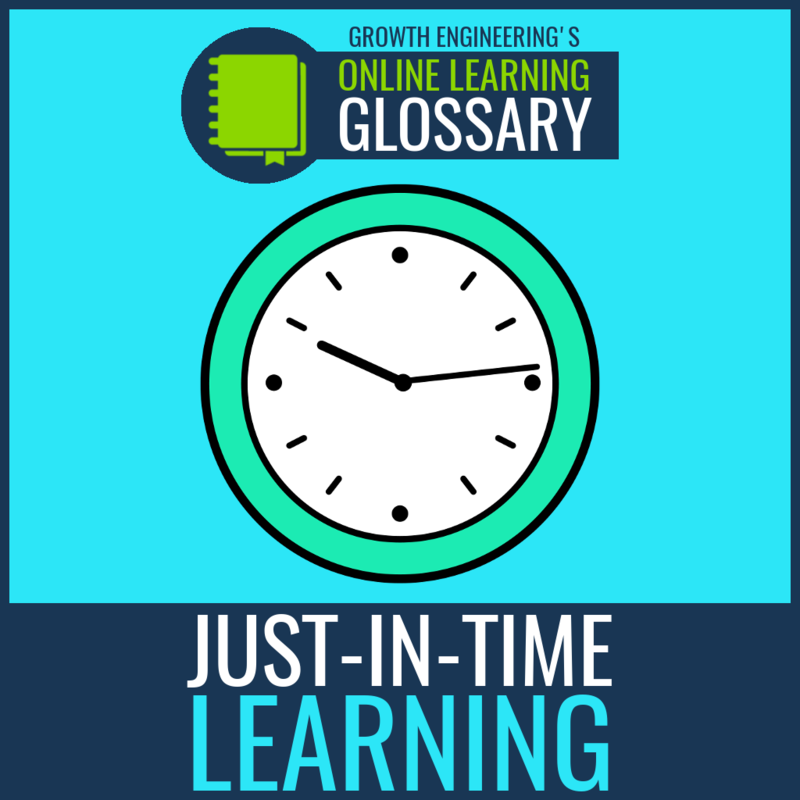 Few people these days have an hour to spend on an in-depth eLearning unit. It’s more important than ever before to offer bite-sized chunks of content. These should be easy to digest and cover the essentials of what they need to know. It can also point them towards more detailed information if they need it. Just-in-time learning needs to be quick and easy to access. 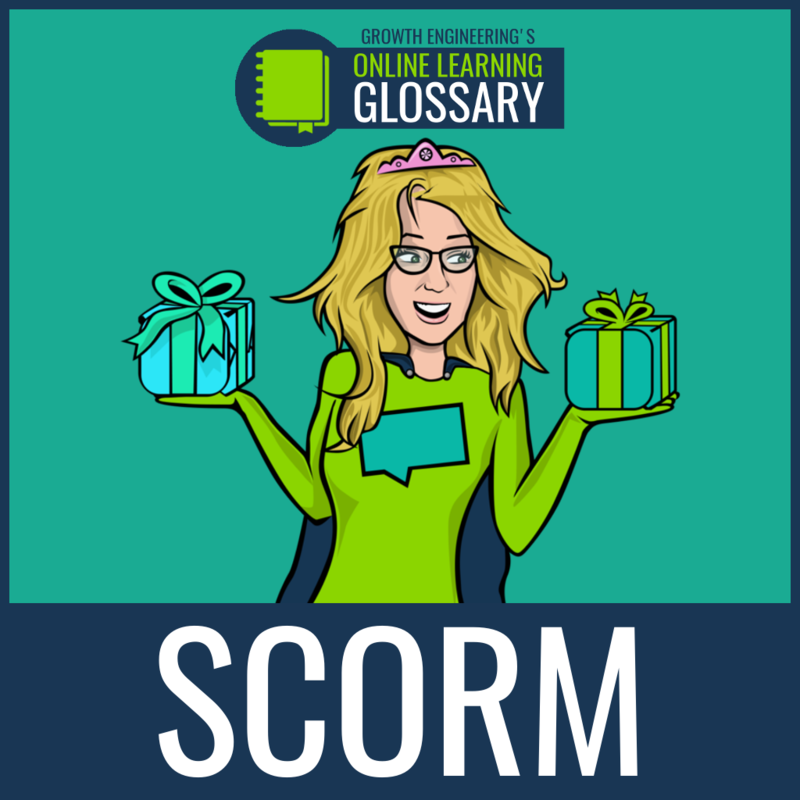 It won’t work if your LMS has a complicated, unorganised mass of content. The learners will struggle to find what they need in the short time that they have available. 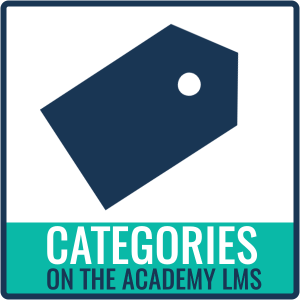 Categorising everything will help your learners find what they need. 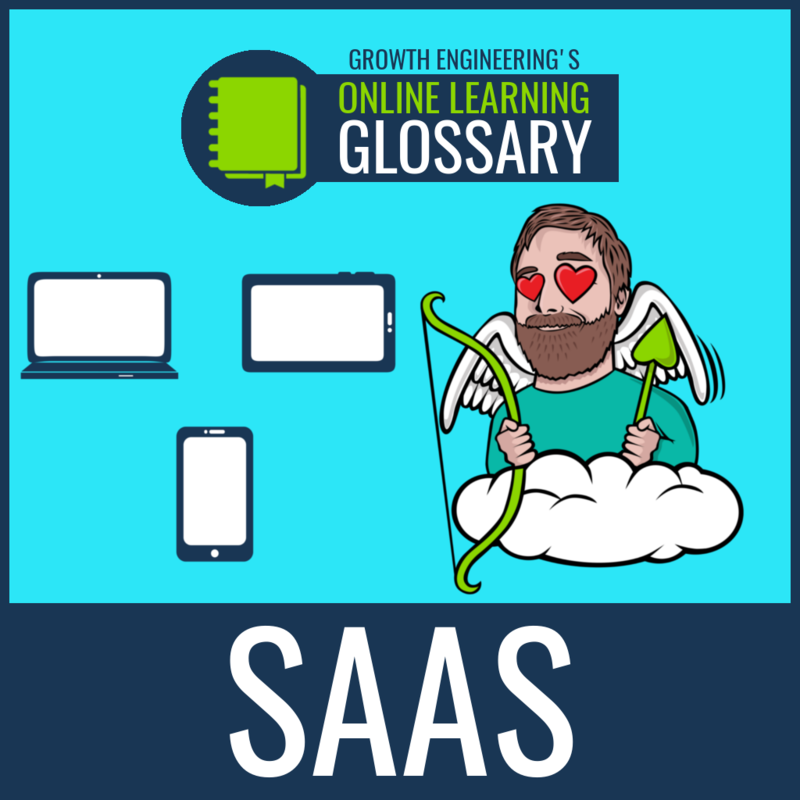 Today’s most advanced learning platforms also let admins tag all the content with keywords. This lets your learners search for a topic and find other relevant content. Offering mobile learning options also gives you access to some inventive uses for smartphones. One is to stick QR codes around the workplace. 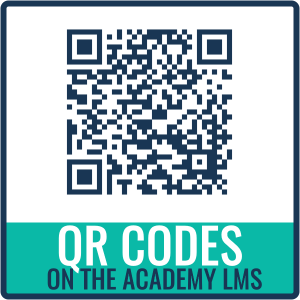 When your learners scan these using the camera on their phones, it can link them to relevant learning content. For example, if your learners are dealing with heavy machinery, scanning the code could present them with a video showing them how to operate it. Or if they have to handle chemicals, scanning the code could display any relevant health and safety information they need to know. If you don’t happen to have the right learning asset on your LMS, perhaps one of your learners has that vital piece of knowledge. Just in time learning isn’t just about having a tidy library of learning assets on a mobile platform. You can succeed with Just in time learning by merely improving communication. Some learning platforms now include discussion groups for specific topics. They also feature live chat functionality and the ability to find an expert on a topic. 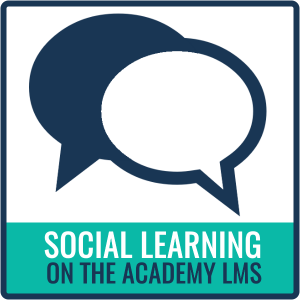 On the Academy LMS, for example, any question an Expert answers is logged in a FAQ section. This creates a source of relevant information that grows according to the needs of the users. The key to truly effective online training is to adapt the programme for the learners, not expect the learners to adapt to the training. With a system that’s easy to access on the move, they can easily get the right training at the right time. 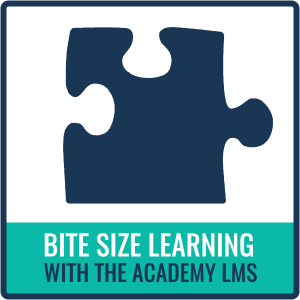 The Academy LMS is built to fit the way people learn today. 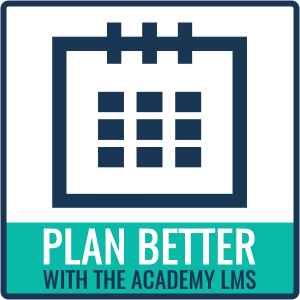 Click the button below to check out the full Academy LMS toolkit. 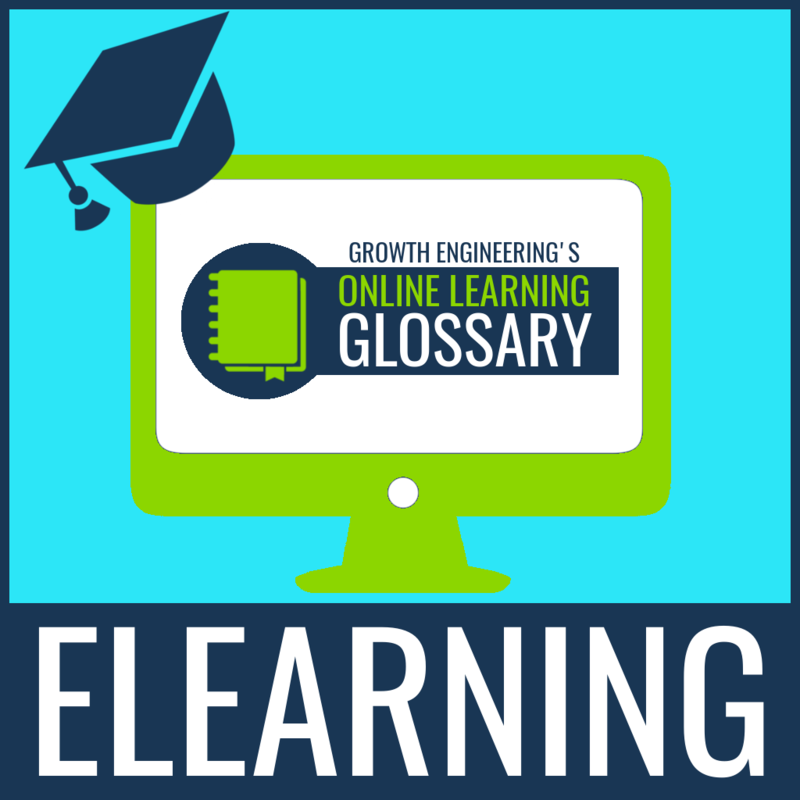 Online Learning Crash Course: What is eLearning?